Rally Beans was founded in 2015, by two moms from Barnesville, Minnesota. 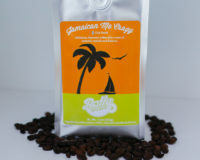 Those moms, Kristy and Jaye, were passionate about superior coffee and helping others, and they had many years of experience serving in leadership roles in various businesses, community organizations and school groups. They knew they could combine their passions and experiences to build a company that would help school and community groups raise money to fund their own missions and projects. They reached out to a former business partner, a coffee roaster in south-central Minnesota, to secure their support, then developed an easy and profitable Rally model, and hit the ground running. 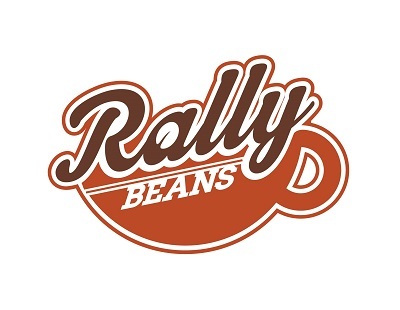 Rally Beans is pleased to offer our delicious coffee and profitable Rally model to your school or community group. We look forward to getting to know you, and working with you to raise money for your group’s missions & dreams!